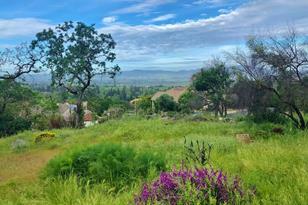 The home of your dreams awaits the builder of this exquisite, Silverado Highlands lot. 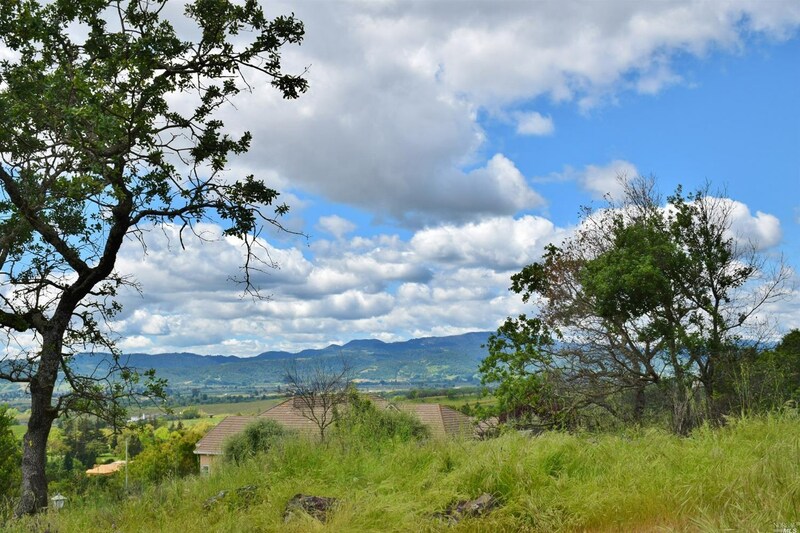 Captivating views of Napa Valley, Silverado golf course, vineyards & mountains as far as you can see. 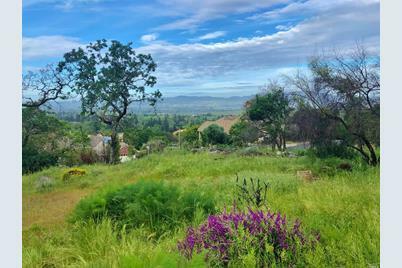 Situated on a 1.2 acre gated lot, there is space to build a majestic home with plenty of yard to entertain & landscape as you desire. 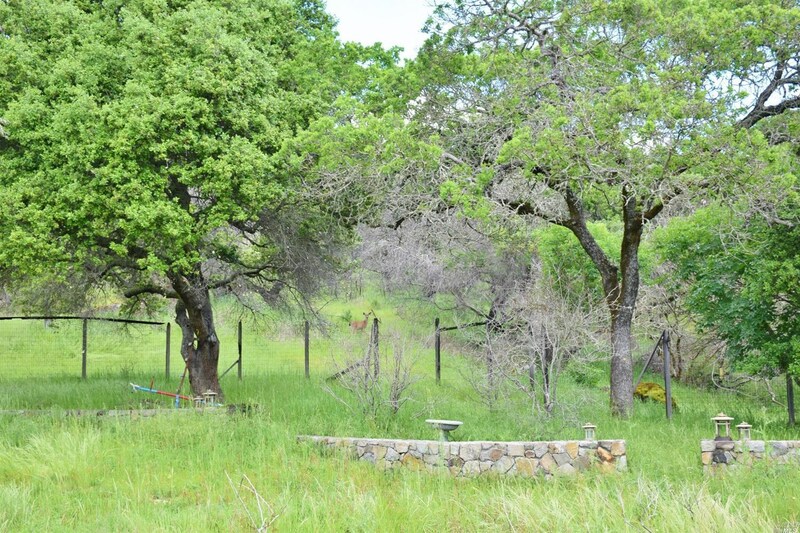 The privacy from your neighbors allows one to enjoy the beautiful trees, rock formations, wildlife & calming sounds of nature. 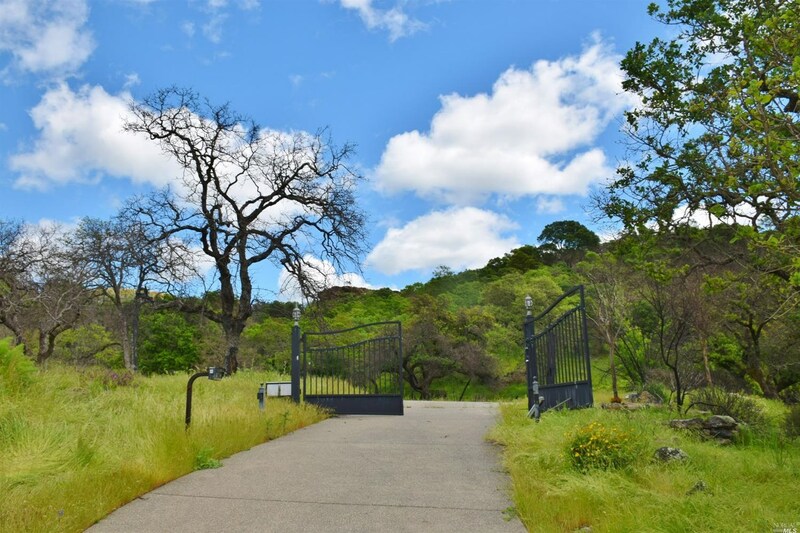 Driving Directions: Hillcrest to Castle Oaks to Chaparral circle. 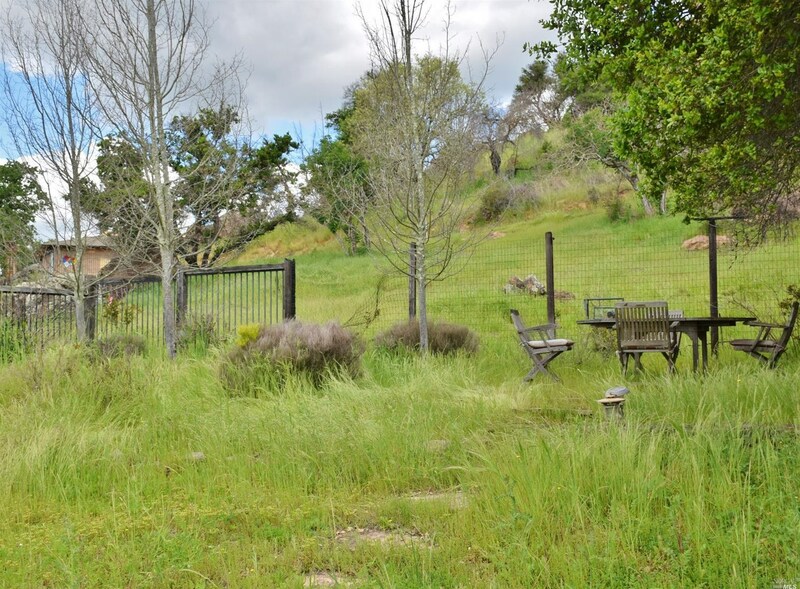 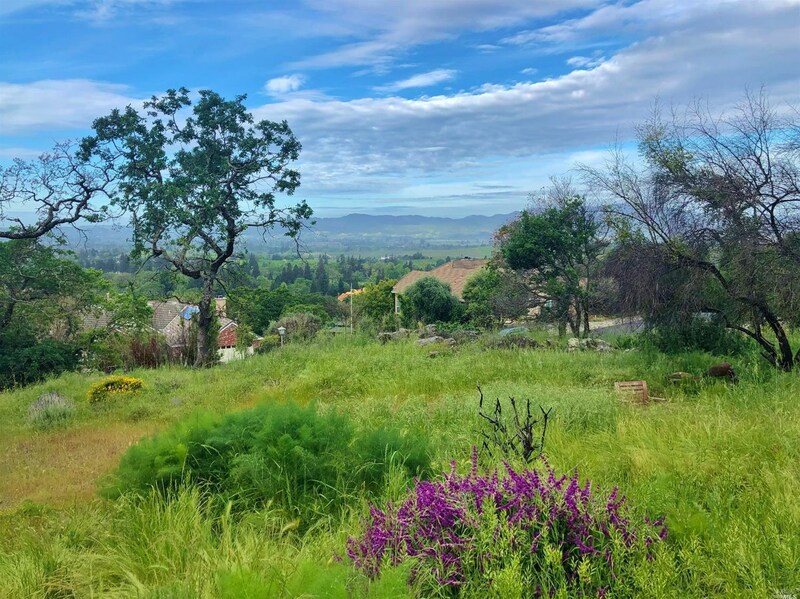 618 Chaparral Circle, Napa, CA 94558 (MLS# 21908748) is a Lots/Land property with a lot size of 1.20 acres. 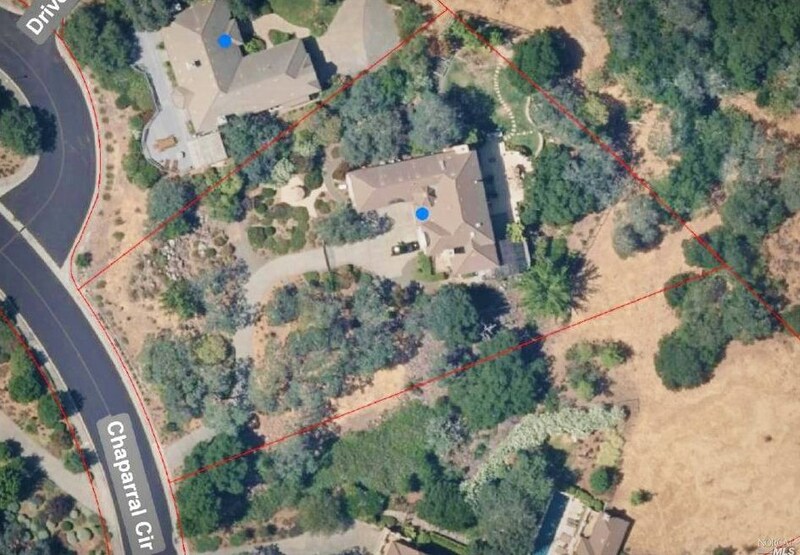 618 Chaparral Circle is currently listed for $945,000 and was received on April 16, 2019. 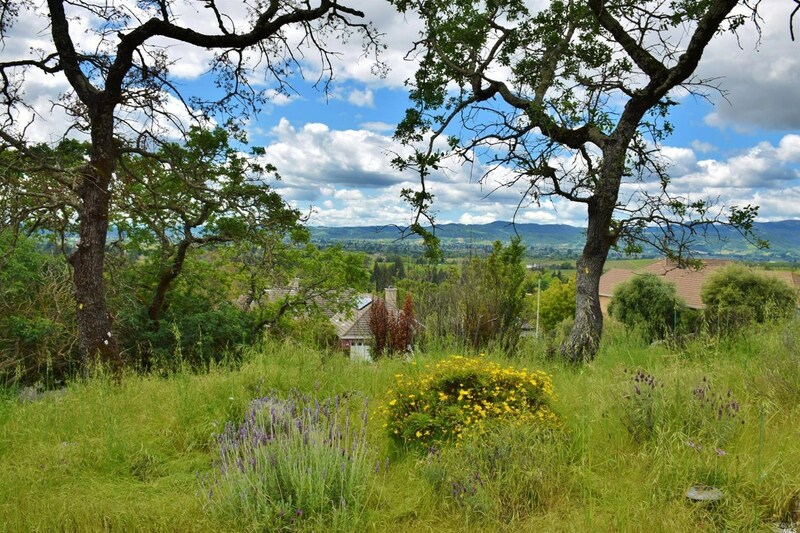 Want to learn more about 618 Chaparral Circle? 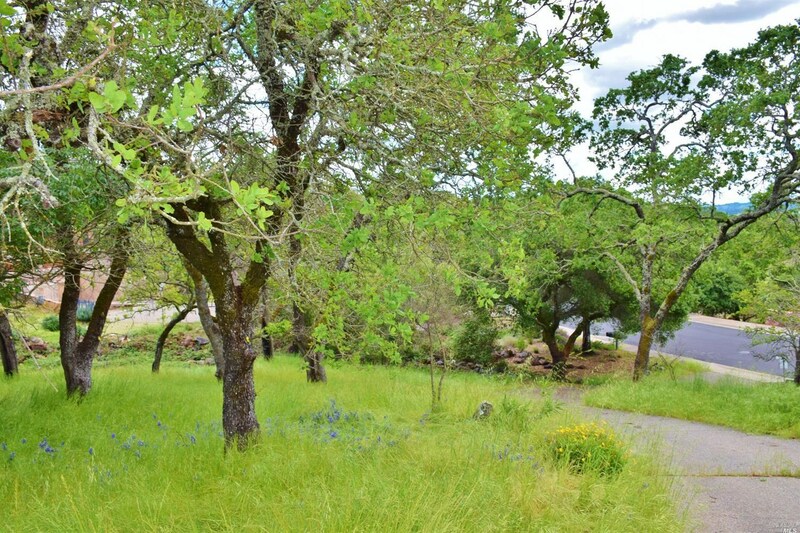 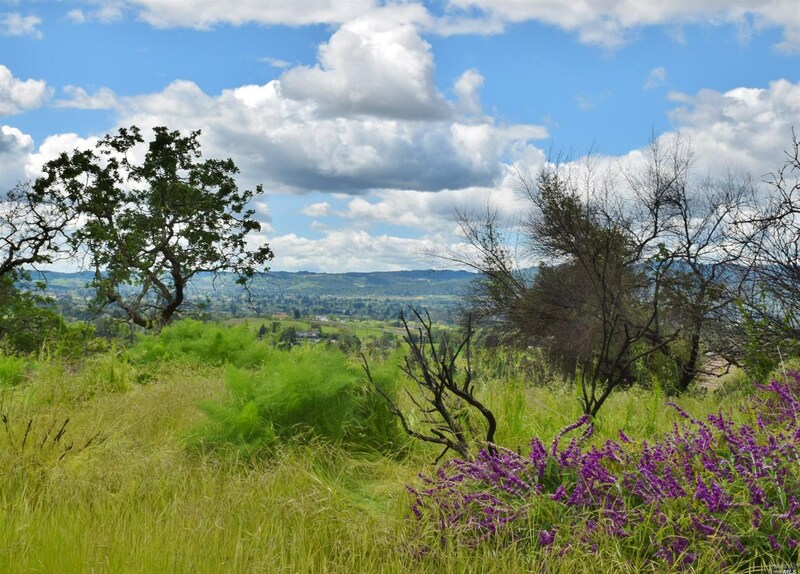 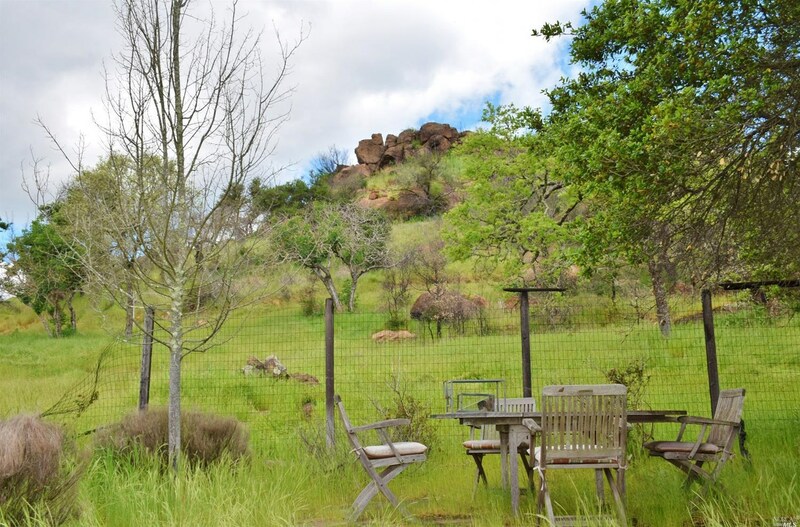 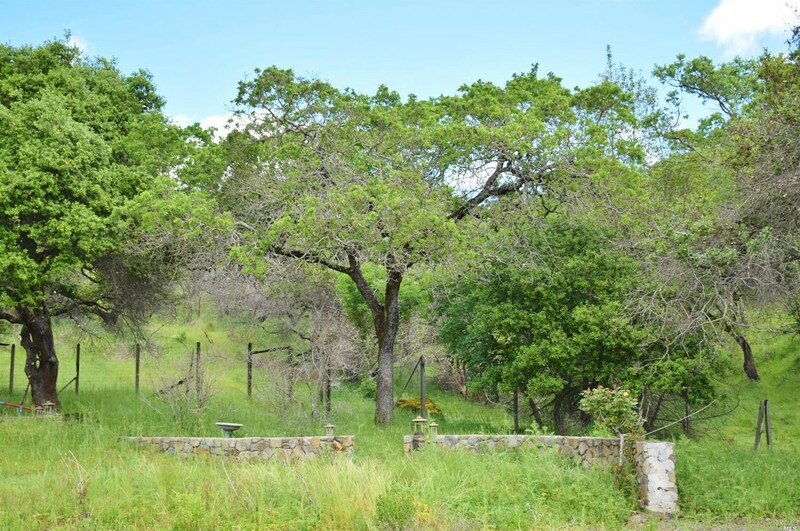 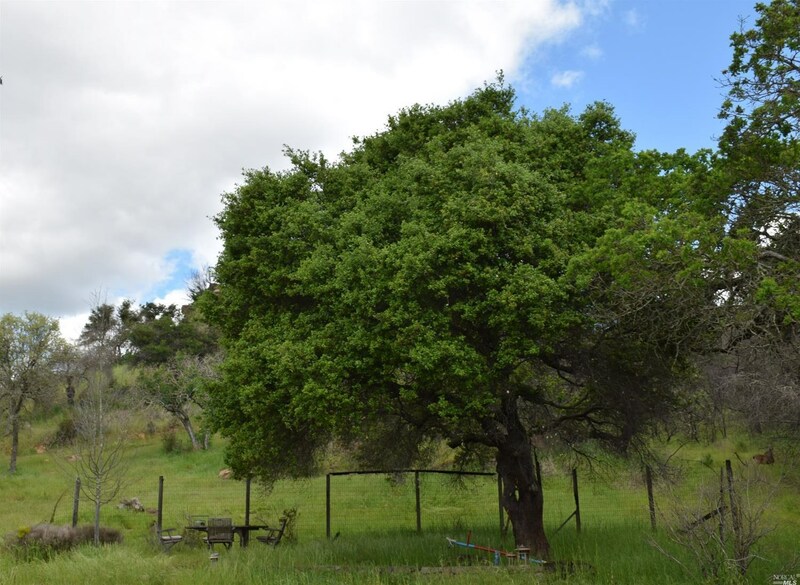 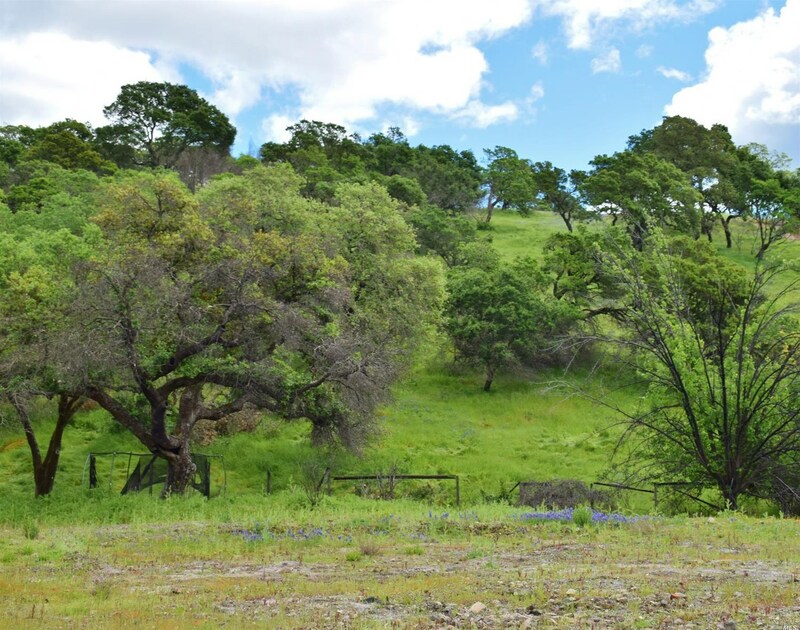 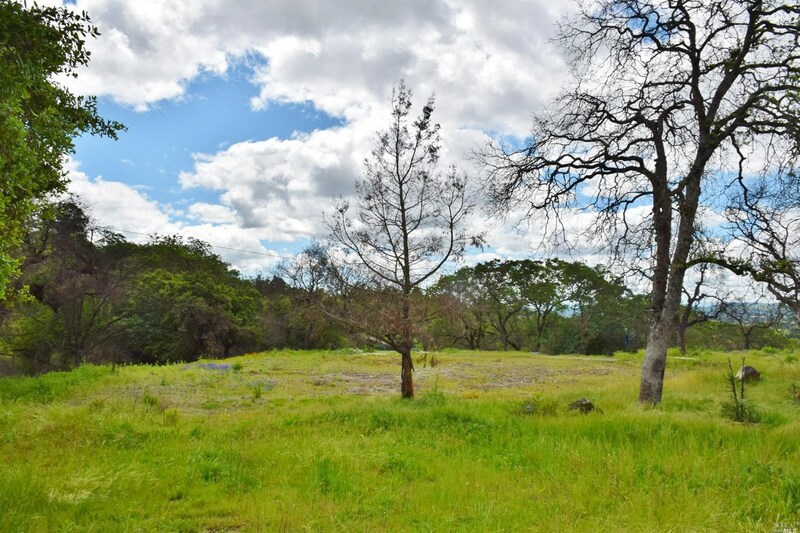 Do you have questions about finding other Lots/Land real estate for sale in Napa? 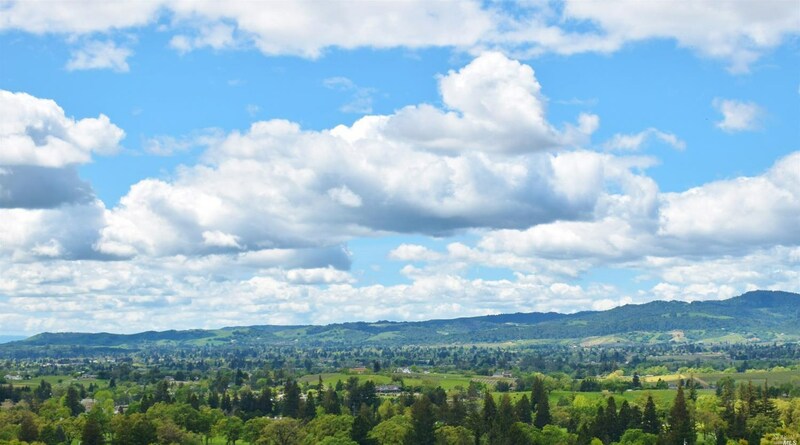 You can browse all Napa real estate or contact a Coldwell Banker agent to request more information.